While we sleep soundly at night, our body works hard to repair and restore itself. If we miss out on any of the vital sleep cycles, or have too little REM or non-REM sleep, it affects our well-being in many different ways. According to sleep expert, Cheryl Fingleson, it can even cause our memory to falter and immune systems to weaken. In this article, she explains why it’s not just lack of sleep that’s affecting our health, it’s a lack of the right kind of sleep. Not all sleep is created equal. Throughout the night we go through a series of sleep cycles, about 5 for most people. These cycles are made up of different stages of sleep. Also known as N1 or non-REM 1 sleep, this is when we’re just beginning to fall asleep, there’s no rapid eye movement and our mind is still aware of what’s going on around us. This is the stage that people drift into when they catnap. It’s easy to wake up from and we are usually still aware of our surroundings and any nearby activity or noise. Known as N2 or non-REM 2 sleep, during this time our breathing, heart rate and other body functions slow down although we’re still sleeping lightly. Body temperature and blood pressure drops and there are sudden bursts of brain activity known as sleep spindles. This is when brain activity peaks, ensuring we form memories and remember things we’ve learnt during the day. About fifty per cent of sleep time is spent in this stage for about twenty minutes per cycle. Interestingly, the amount of time spent in N3 or non-REM 3 sleep decreases as we age. Very young children spend most of their sleeping time in this slow wave stage while elderly people have very little. The rest of us will spend a quarter of our sleeping state in this stage which begins around forty minutes after we nod off. The deepest sleep occurs in the first two cycles of this stage – which lasts around 45 to 90 minutes – and as our bodies continue through the whole sleep cycle again, the time we spend in it shortens. During this time we’re almost frozen in sleep and oblivious to what’s going on around us. It’s hard to be woken during this stage but if we are, it’s likely we’ll be very disorientated. Our breathing and heart-rate are at their lowest levels while our body is busy releasing human growth hormone to repair cells, injuries, tissue, muscles and, in children, bones. Built up waste products are also flushed away in this stage. It’s the stage during which people with sleep disorders will sleepwalk, wet the bed or have night terrors. 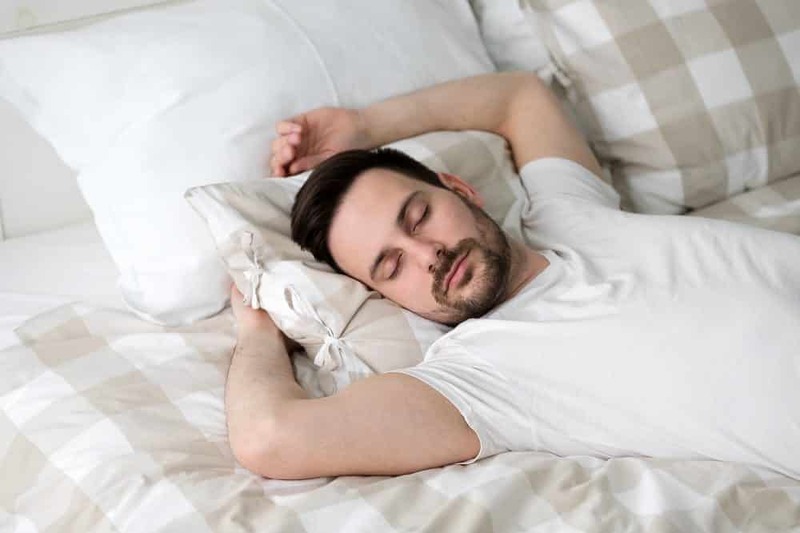 During REM sleep our brain processes emotional responses and, again, forms memories, which is why some experts say it’s the most important of all the sleep stages. If we don’t get enough REM sleep, we may struggle with memory problems, mood swings, mental health issues, impaired immunity and problems concentrating. Most adults will experience five or six REM sleep cycles during the night. At this time, we dream the most and, as the name suggests, experience rapid-eye movement, when our closed eyes move quickly because our brains are active. 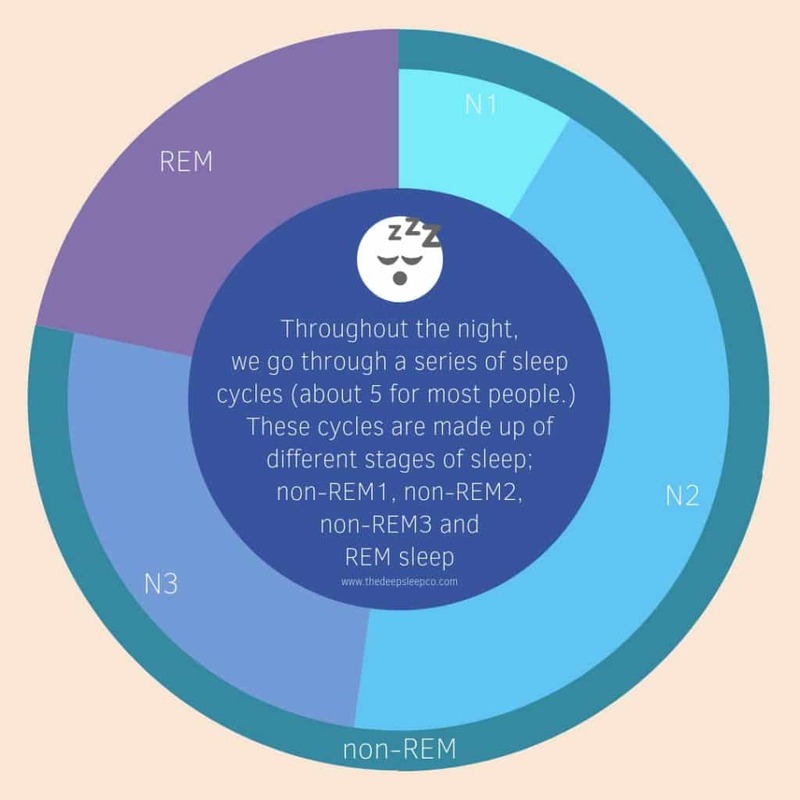 REM or N4 sleep is entered into about 90 minutes after we first fall asleep and as the night progresses, the time we spend in this stage becomes longer. In REM sleep the body temperature is at its lowest, breathing becomes rapid and irregular, and heart-rate and blood pressure increase. But at the same time, arms and leg muscles are almost paralysed. The reason for this? So we don’t act out our crazy dreams in real life. 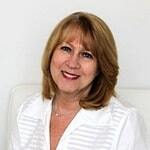 Cheryl Fingleson is passionate about helping adults and children get a good night’s rest. 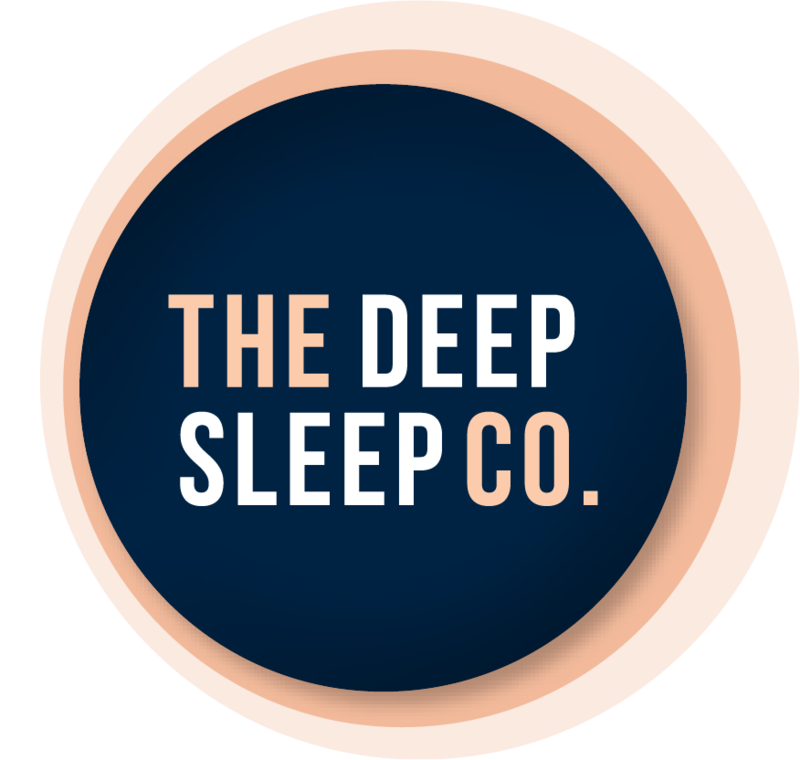 As a certified gentle sleep coach she offers individualised solutions to long and short term sleep issues and disorders. Find out more on her website – Cheryl The Sleep Coach. I’m so glad you liked it. I know what you mean. Sometimes it can be hard to tell what’s real and what’s not. Sleep can be pretty powerful. This guide is interesting. Thanks for sharing ♥️ ♥️ By any chance you are interested on doing collaborations, you can check out the collaborations portal of Phlanx.com and connect with amazing brands! Hi Tiffany, thanks for reading. I’m glad you liked it. I’ll check out your site. You are right, it is so important. Thanks for dropping by. Hello my name Pamela, I have insomnia falling asleep and staying sleep. Can you help me? Not getting no sleep. Can just tell what I can do? Hi Pamela, thanks for visiting our site. The remedy for your insomnia will depend on what is causing it. Visit your doctor to get proper medical advice to help with your insomnia. We have some great products on this site that may be able to help you, but you need to visit your doctor first to find out what sort of product you need. Best of luck with it. Insomnia is horrible. This is really interesting information. Thank you for sharing!